ISCA is a gathering of particularly experienced astrologers working within the Classical Tradition. 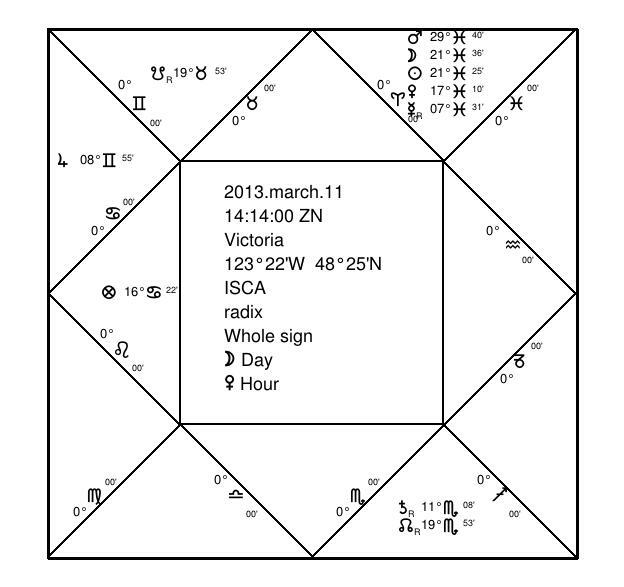 This refers to Ancient Astrology and the earliest Hellenistic Horoscopic Astrology, including the Indian and Persian contributions associated with the School of Alexandria. 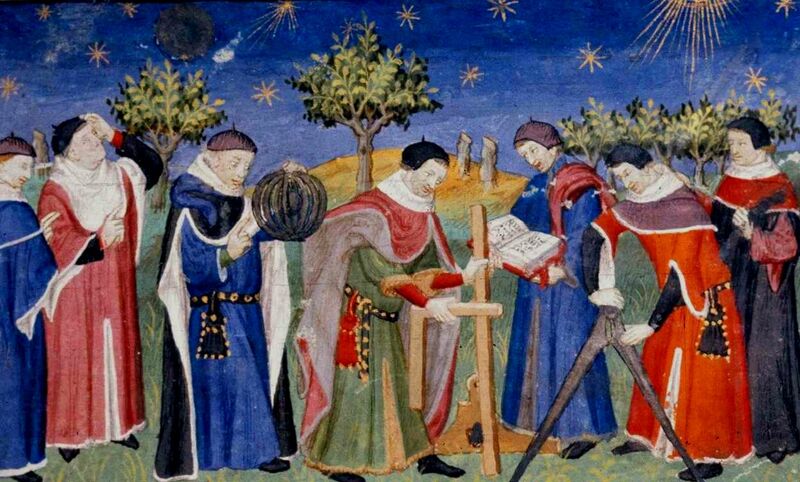 The study of the great Medieval Arab astrologers and their influence on European Masters such as Guido Bonatti is part of this nexus. How do I join? Become a member?